Almost 100 campaigns are battling it out for PRWeek's top global prizes, which will be unveiled at a gala event in London on May 11. Almost 100 campaigns are battling for glory at the PRWeek Global Awards in London in May. 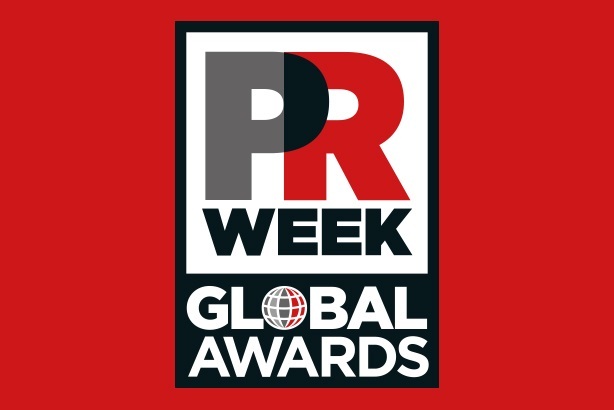 LONDON: Category finalists for the PRWeek Global Awards, which honour transformative PR work that builds brands, establishes trust, and enables the growth of international enterprise, have been revealed. The winners will be announced at a gala ceremony at London’s 8 Northumberland Avenue on Thursday, May 11. Book your tickets for the Global Awards ceremony here. PRWeek honours the achievements that make PR the most powerful tool in a marketer or company's arsenal. Global achievement is also celebrated, with categories highlighting outstanding partnerships, creative ideas, and PR breakthrough, all across borders. This year, three new categories have been added to these international honours - Global Marketer, Global Integration, and Global Content. The full 2017 shortlist folloews can also be found on the PRWeek Global Awards website here.